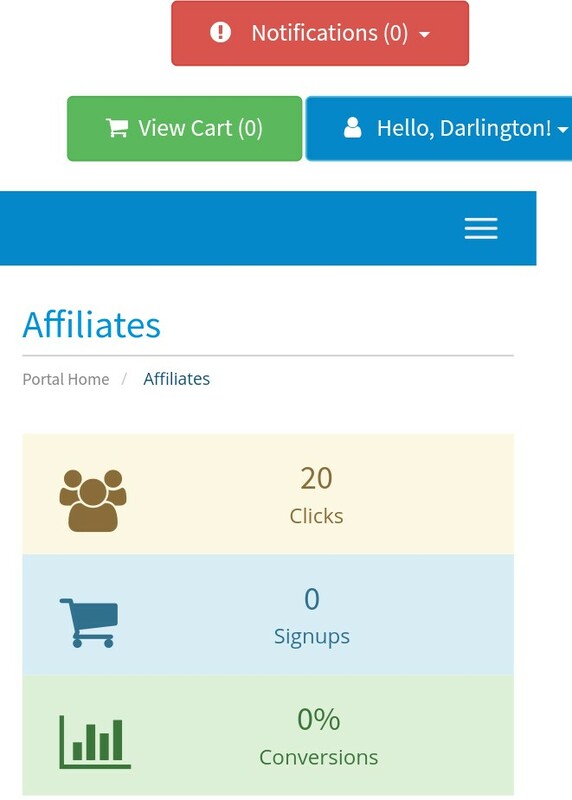 Whogohost Affiliate Program Review-How To Join And Make Money This 2018 | Blog About Tips And Tutorials. 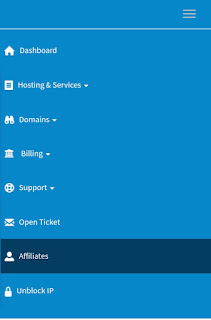 We all know that making money online especially with affiliate marketing has been a very good way for monetizing a website or blog.web hosting companies like whogohost has given us the privilege to make money with their affiliate program but before we jump into conclusion let's take a look at the company first. Whogohost - Who Are They? Whogohost is a Nigeria's leading Web Hosting and Domain Registration company, which was founded in the year 2007, providing SME and reseller web hosting with WordPress and Joomla. 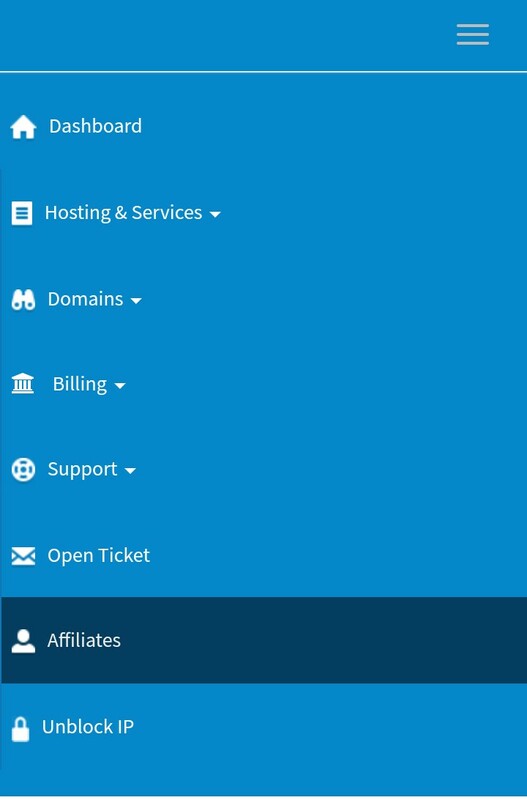 Whogohost has grown to be one of top 3 web hosting companies in nigeria and is also accredited as Google apps reseller, NG registrar and cloudflare certified partner known for their splendid customer services. you can make upto 15% commission of every purchase service of someone you referred to the company. 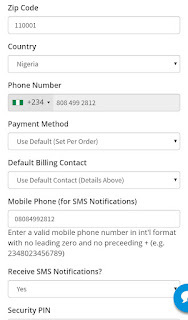 The good thing about this company is that it doesn't require heaven and earth to join its affiliate program, one can easily join with a mobile device with no stress. It will take you to a page where you can register as a whogohost affiliate. Make sure your details are correct, you can make use of my guide if you can't fill the form. 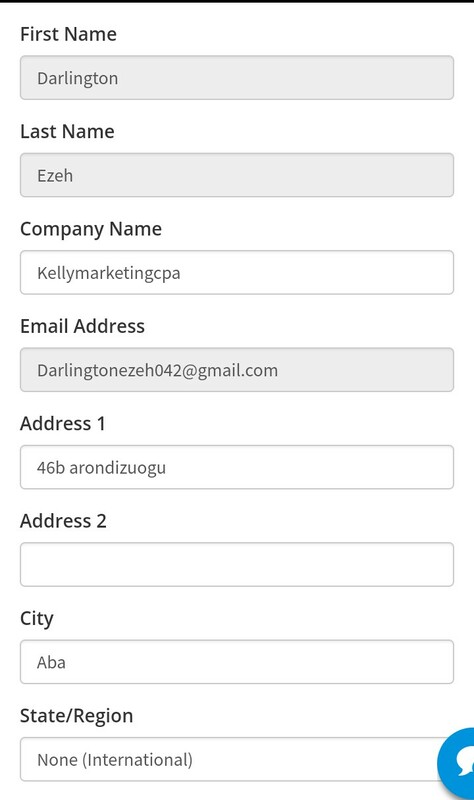 After filling your details correctly click on the register button located at the bottom of the page. 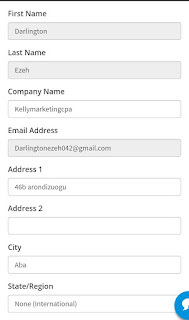 Now go to your email for a confirmation email that whogohost will send to the email you use in registering, after confirmation you can be able to access your affiliate dashboard. 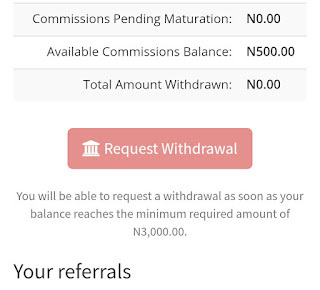 As a whogohost affiliate marketer, you are eligible to withdraw your earnings once it reaches N3,000 all you have to do is simply click on the withdrawal button and fill in your details. 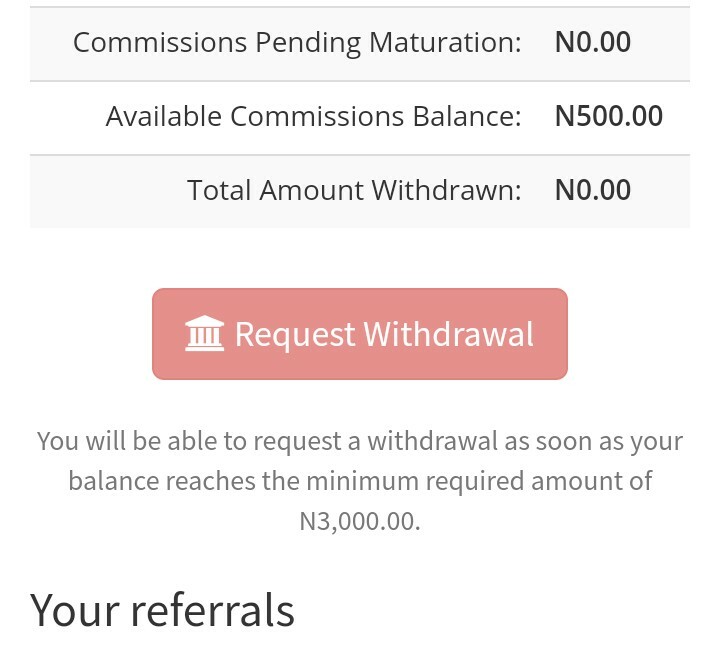 One very good thing about whogohost affiliate program is that immediately after registration your affiliate account is credited with N500 as a registration bonus, cool right?